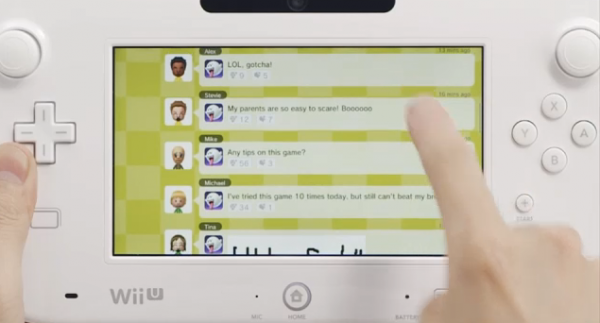 Iwata talked quite a bit about the Wii U’s messaging system today, which is called Miiverse. It is a core feature of the operating system, which allows it to be accessed at any time in any software title, even if the game doesn’t offer any online functionality of its own. There’s a ton of information and screenshots of it, which you can find all after the break. 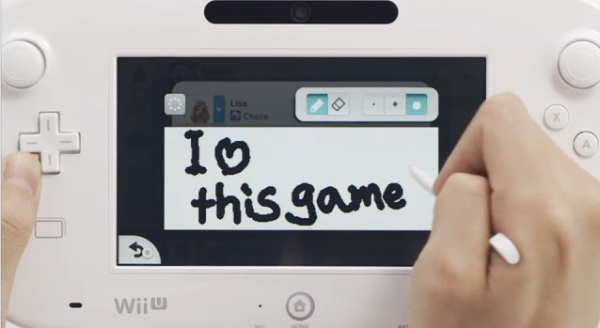 Miiverse allows you to send both handwritten and typed messages, and works on both the Wii U controller and the TV screen. Iwata noted that the messages are a bit easier to read on the controller. 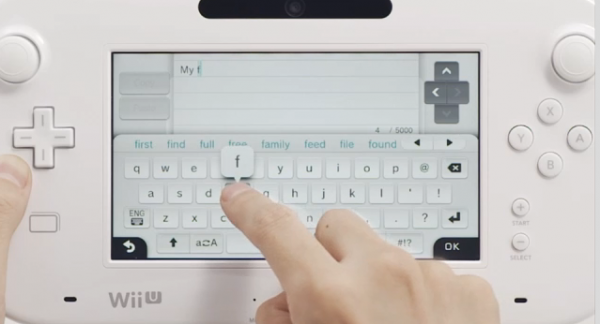 Below, you can see screenshots of the touchscreen keyboard and the handwriting interfaces. Video chatting is also available! And finally, the kicker: Miiverse will initially be available only on the Wii U, but Nintendo plan to bring it to the Nintendo 3DS, PC, and “every web-enabled mobile device” in the future. How awesome is that? How did the grandpa put the controller on the tv stand of he’s on a electric wheel chair?? lol my grandpa showed me how to use a computer when i was 3 hahaha i got my skills from him but now ive become a little better :p p.s hes not in a wheel chair.and this looks epic! 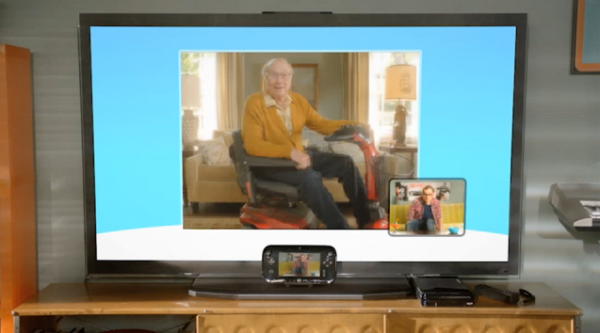 Not really feeling the look and layout of the Wii U’s messaging system (the first picture). I hope it is costumizable. Checkered and yellow is just not a good thing. I have one word for Iwata-san– ANDROID!!!!!! !